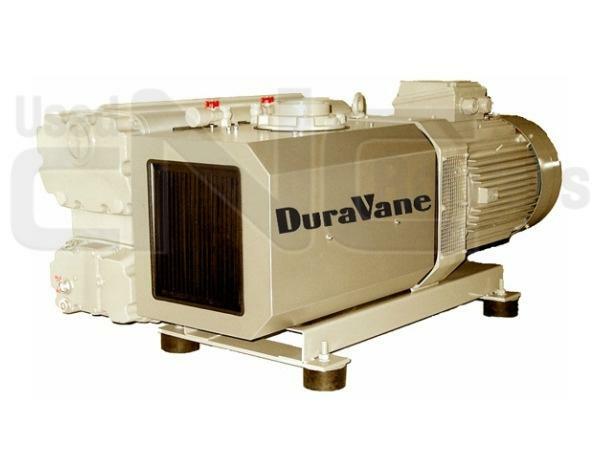 (2) BECKER VTLF 2.250 Vacuum Pump System on rack! 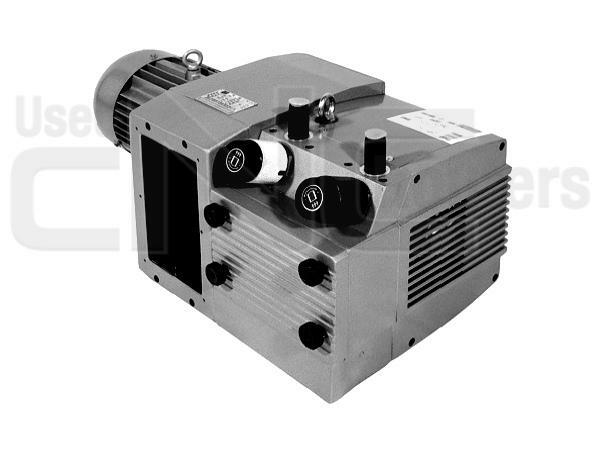 "BECKER" VTLF 250 SK vacuum pump! 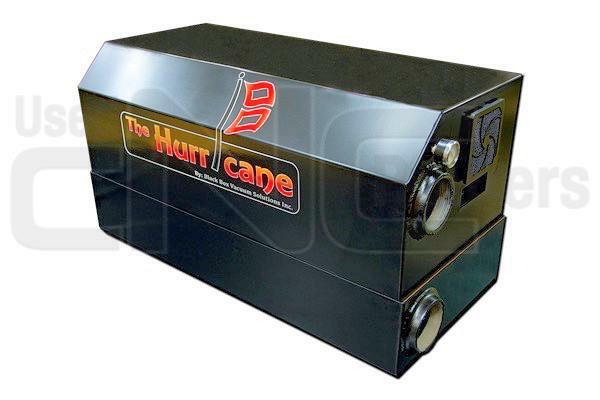 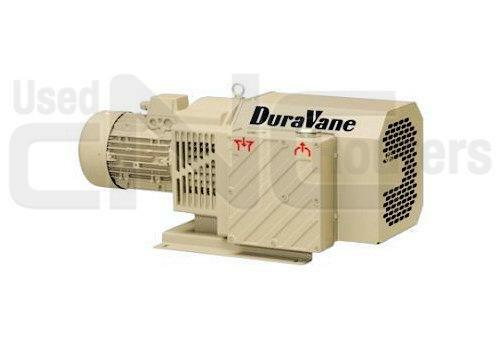 A true "Single Phase" solution Vacuum Pump! 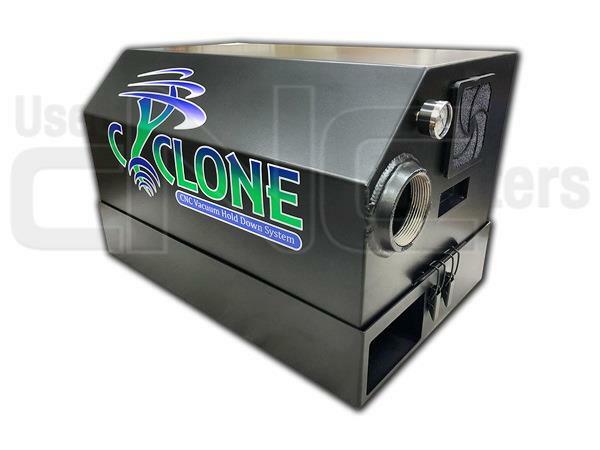 Brand New Factory Close Out Inventory! 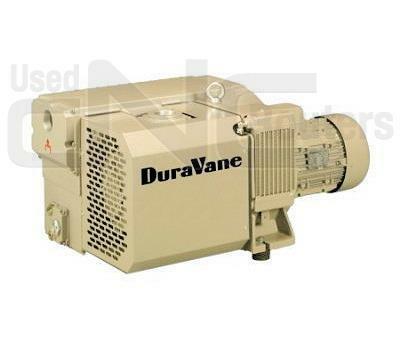 DEKKER VMAX 40 HP VACUUM PUMP (LIQUID RING) 8031.8 Hours! 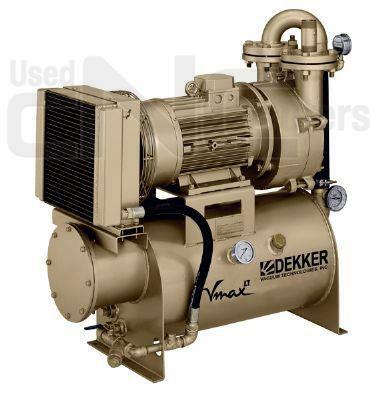 DEKKER VMAX Power at an affordable price!